This year’s second issue of PIN Point features Project DIVERSITY, a nursing pipeline program to increase the number of ethnically diverse nurses in New Mexico. Read the article here. Project DIVERSITY was a partnership between Con Alma Health Foundation, New Mexico Community Foundation, UNM Office of Diversity and UNM Hospitals. 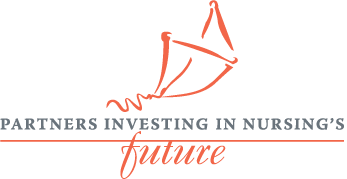 It was funded by Partners Investing in Nursing’s Future, a joint initiative of the Robert Wood Johnson Foundation and the Northwest Health Foundation. Interviews with PIN partners asking the question: What does diversity/cultural competency mean to you? . . . as well as other questions.